14 years of experience. Custom programming and integrations. Easy to use. Simple and efficient. Worldwide Champions of tracking 24/7. 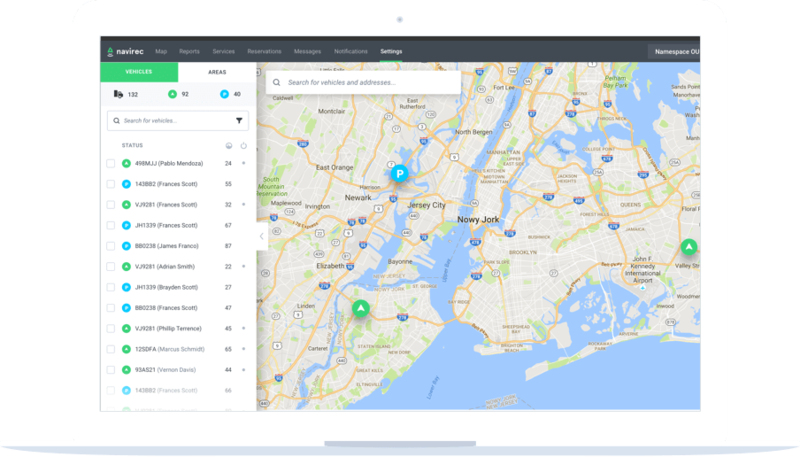 Navirec custom-built fleet management reports will show easily all necessary data that you need and group all data into one report. You can create trip based reports, fuel-based reports, vehicle-based reports etc. Is crucial because you spend amounts of money every day on fuel. For this reason, we can show you real-time fuel info in every tank you own, also you can get notifications of all anomalies. Bad driving habits such as harsh acceleration or braking, over speeding, engine idling and taking curves to fast, waste fuel and increase vehicles maintenance cost. Navirec fleet management identifies these bad habits and shows how employee driving style should change in order to save fuel and vehicles maintenance cost. Navirec fleet management notifications module generates messages in real time according to the events that have occurred. All notifications will be sent to you by e-mail or SMS. Navirec fleet management automatically reminds you when the vehicle needs service. Simply set a service reminder for things like oil changes, technical inspection etc. and Navirec will automatically notify you when a vehicle needs service. 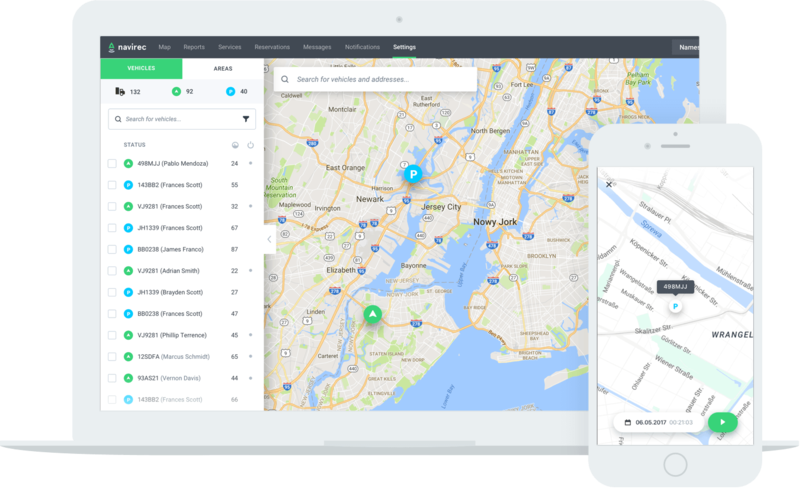 Navirec fleet management allows you to see online all driver's work-related data. There is no need to collect data manually anymore! 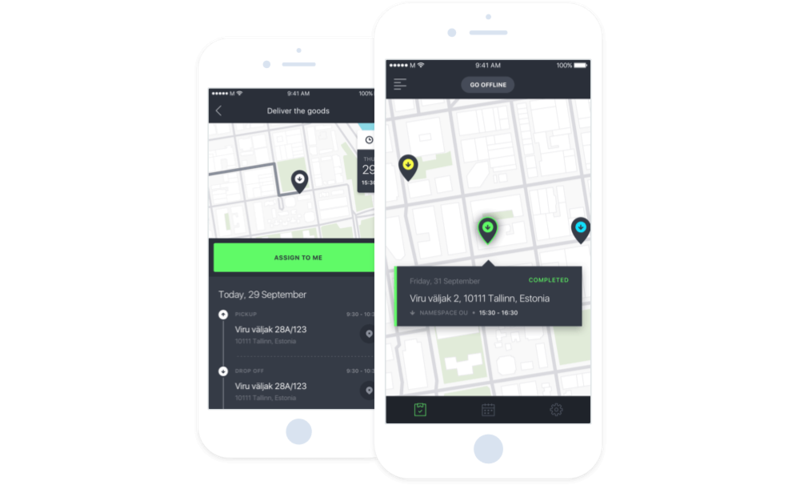 Navirec fleet management is super flexible when we are talking about customisation. Our software will integrate easily with your existing programs. 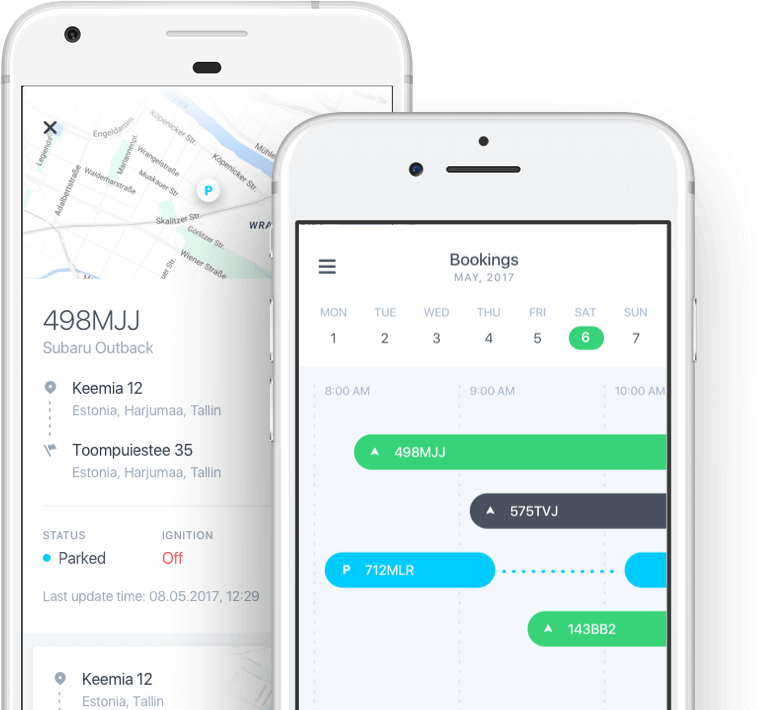 Navirec fleet management reservation module allows you to book your company's vehicles. All the reservation details (driver name, driving type, commentary etc.) are visible later from the report. Download Navirec fleet management Mobile APP, create an account and start using! No more speeding. Location monitoring at its best. Everybody is able to install and use the device! Secure Box is a miniature GPS locator that can be hidden anywhere thanks to its compact size, light weight and inconspicuous design. It is designed to work over 3 years without the need for a battery change. Our fuel consumption decreased by 20%. Enough said. I know exactly where my vehicles are right now and what they are doing. Very useful transport telemetrics. Our fleet is our biggest asset, with Navirec it's also secure. Tracking down a rental takes seconds. A great thing about Navirec is that they understand your business and they go that extra mile for you! Navirec is flexible and reliable partner.